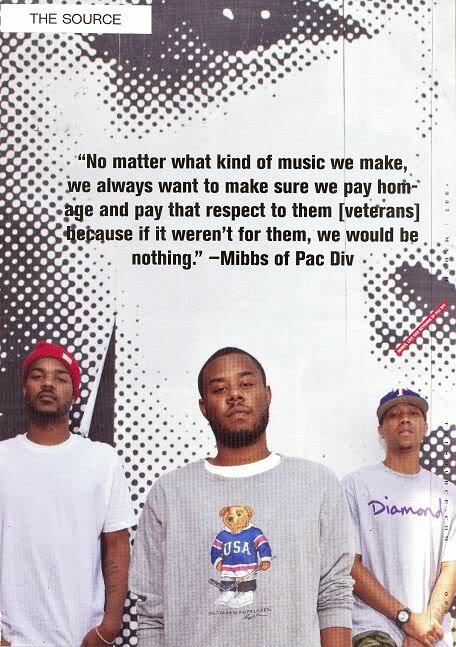 Like I said, what it is, Pac Div. 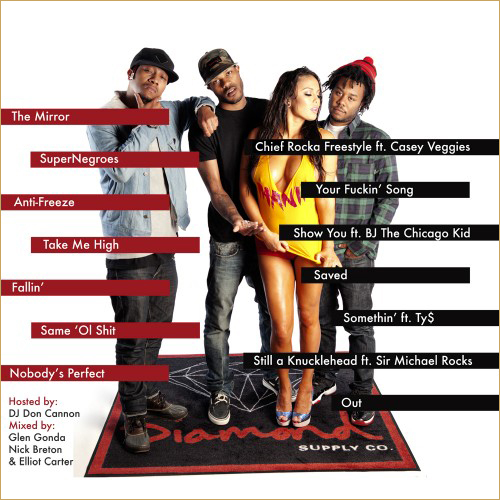 Still waiting on that The Grown Kid Syndrome album but this Don’t Mention It mixtape should hold you over ’til then. 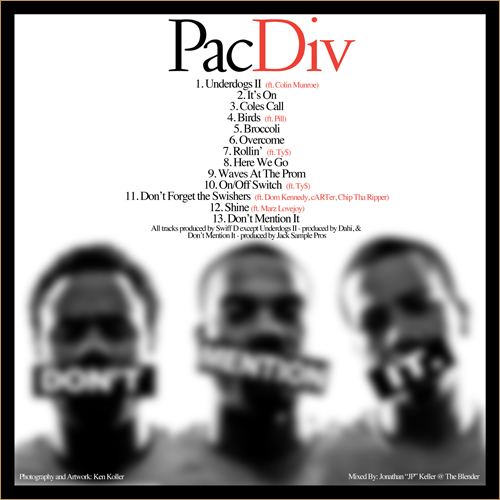 In a perfect world, Pac Div would win by default. Universal/Motown, what’s the hold up? The Animal NY blog posted an alleged list of the XXL Magazine’s Freshman Class for 2010. [Full Disclosure: I’ve been freelancing for XXL magazine for 7+ years]. Not so fast. Anyway, on first look the “letterhead” looked mad fraudulent. When I get any official correspondence from XXL it does not look anything like document above. So then I hit up XXL’s Deputy Editor Rob Markman with the link, asking if it was legit. Rob told me he’d hit me back with an official statement in few. He forwarded me the following e-mail which I copied and pasted below. The above list isn’t bad per se (no Pac Div, though? blasphemy), but it’s a sham. No disrespect to the artists on said list. is a fake list that did not come from our magazine. by someone in hopes of boosting their career. fact, make it into XXL. on the cover) is on stands now. More evidence why anyone saying Hip-Hop is kaput is legitimate jackass material. 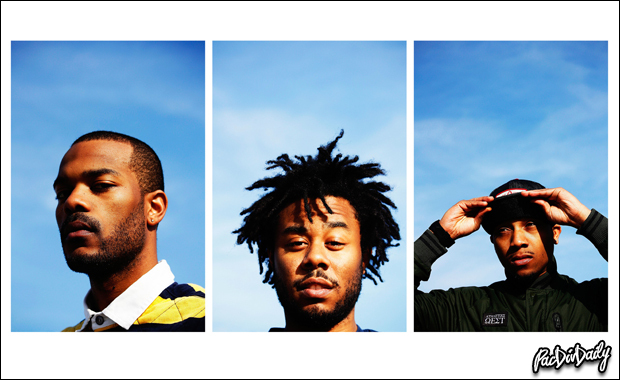 Pac Div drops a dual video for the buttery “Whiplash” and the profound “Young Black Male,” both off that Church League Champs mixtape. One of the best of the year, you blew it the MP3 files didn’t make your playlist. A legit source told me a few weeks back that Like, Mibbs and BeYoung were recently in the lab with the Neptunes and the records came out dope. Hopefully. A new video from the Church League Champs. Dig it. Why haven’t you downloaded Church League Champions yet? For real, your snoozing means you’re losing. 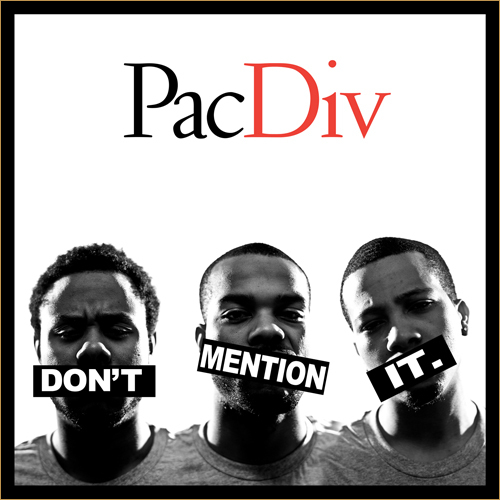 Anyway, Pac Div dropped by BET’s The Deal about a month ago. It went down at Malibu’s Canvas and in the clip above they drop some freestyles. Actually, with Church League Champions out there it’s clear that BeYoung and Like drop their verses from “We The Champs.” Gimme a minute and I’ll place the start of Mibbs’ verse (the end of it is also from “We The Champs”). Definitely worth checking, though. Their interview on the show where they discuss how they met, how they got signed and what to expect on their proper debut, Grown Kids Syndrome, is below. 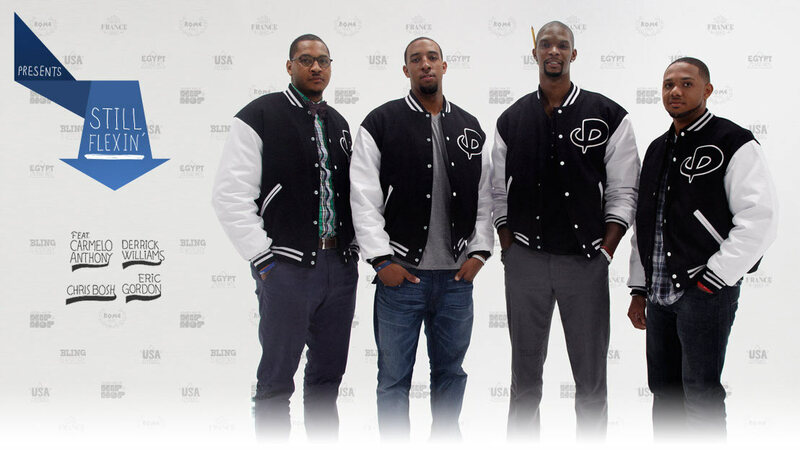 These Pac Div cats—Like, Mibbs, BeYoung—are sharp. No gimmicks, just beats and rhymes. Nothing else is necessary.